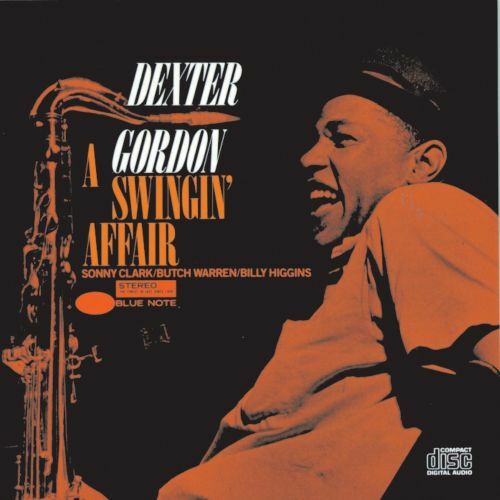 Dexter Gordon – A Swingin’ Affair. An entry in his classic run of mid-60s Blue Note albums, but one which had previously escaped my notice. As usual with Dex, the ballads are a highlight. But like his other recordings from this period (such as Our Man In Paris), it is just a sterling example of this style of jazz, difficult to better. 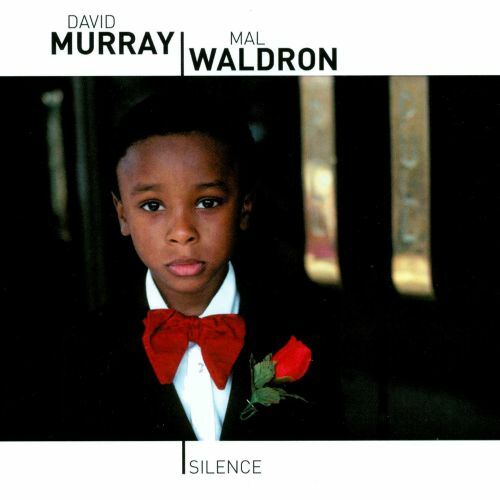 David Murray & Mal Waldron – Silence. Waldron is one of the great masters of the jazz duo (his series of recordings with Steve Lacy are high on my all-time favorite list), and this rather unusual pairing does not disappoint. Waldron the original minimalist keeps Murray the great maximalist on his toes and in top form. 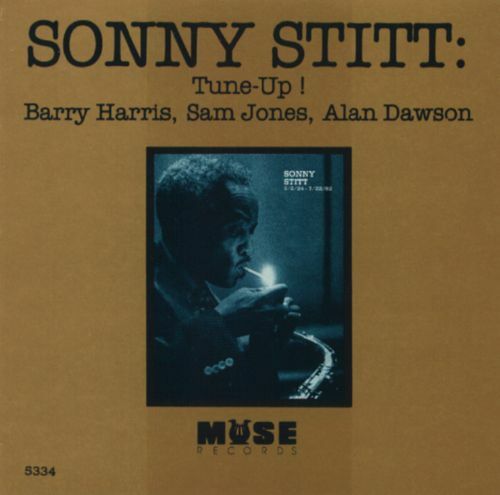 Sonny Stitt – Tune-Up! My brother gave this to me years ago, saying a friend of his recommended it as a quintessential jazz recording. I didn’t really get it at first, not being that into straight-ahead jazz at the time, but it has only grown on me over time. Stitt is powerful, inventive and exciting throughout, demonstrating just how much life remained in the bebop idiom in 1972. 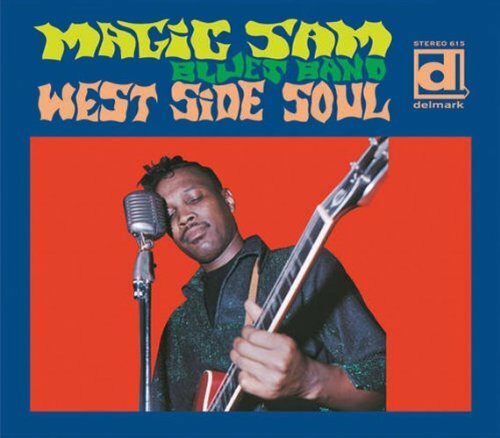 Magic Sam – West Side Soul. Like many influential recordings, much better than most of what it influenced. Electric Chicago blues is one of the more over-played styles of music, but there’s a reason for that. It’s a treat to hear his original version of “Sweet Home Chicago,” even if some of the impact is inevitably lessened by having heard so many bar bands play it before. 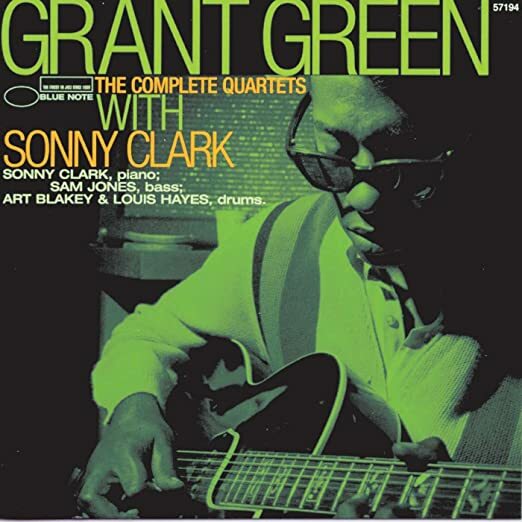 Grant Green – The Complete Quartets with Sonny Clark. Lots of good stuff here, but the version of “It Ain’t Necessarily So” stands out and is one of my favorite jazz guitar tracks; the backbeat from Art Blakey drives Green to an almost unbearable intensity.